VTZ1-12 series of vacuum circuit breakers are the Second Generation indoor switch equipment, with the rated voltage 7.2kv, 12kv, 17.5kv and 24kv. VTZ1-12 series of vacuum circuit breakers adopt the integrated design of simple structure and convenient operation. It is equipped with a perfect mechanical and electrical interlock to enhance its anti-incorrect operation performance. 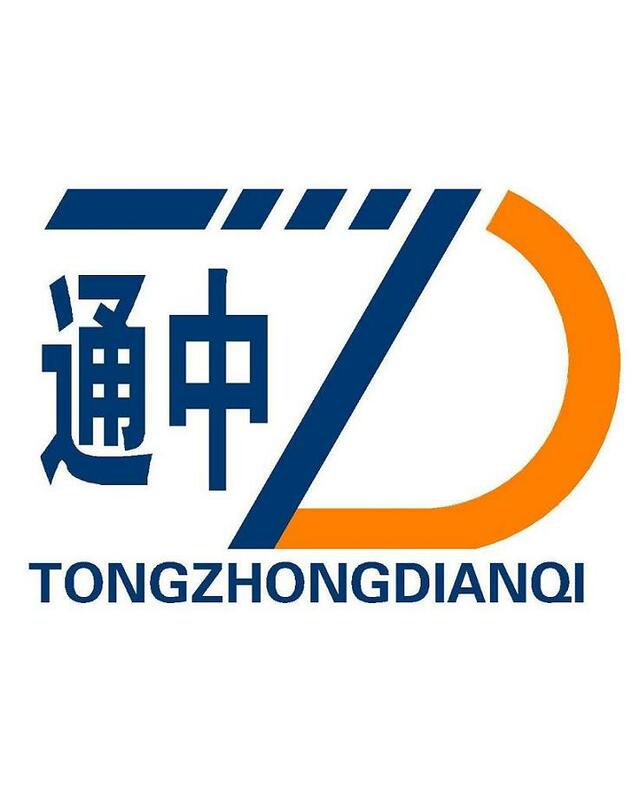 Standards: IEC62271-100, IEC56, GB1984-2003, GB/T11022, DL/T403-2000, etc. 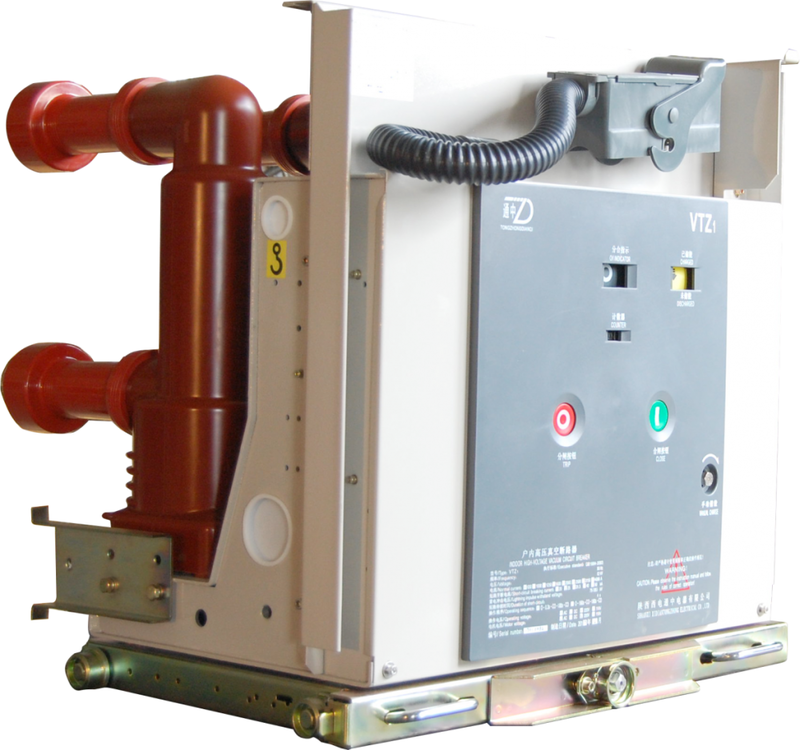 Looking for ideal 12kV Vacuum Circuit Breaker Manufacturer & supplier ? We have a wide selection at great prices to help you get creative. All the 12kV Indoor Vacuum Circuit Breaker are quality guaranteed. We are China Origin Factory of 12kV Indoor Withdrawable Vacuum Circuit Breaker. If you have any question, please feel free to contact us.